The updated finance guidance from the Charity Commission is welcome support for charity trustees in a difficult economic climate. Many trustees will not have a background in finance and so the guidance acts first as a prompt that, as well as carrying out the charity's day to day work, time does need to be devoted to considering its financial position. Secondly, it provides a helpful steer on the issues that the trustees should be considering and gives them confidence to make decisions which will hopefully ensure the continued success of the charity. Worthwhile reading for all charity trustees! 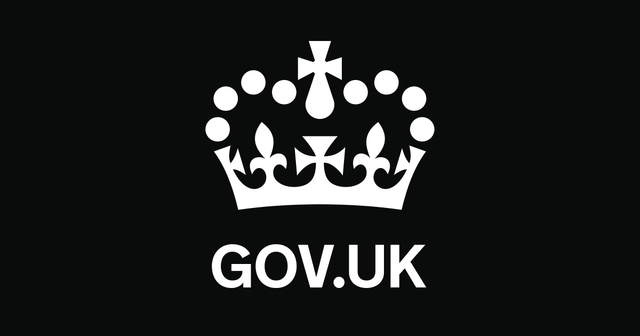 Charity trustees must engage with and use finance guidance from the regulator if they are to run their charities effectively, the Charity Commission tells charity trustees today. The commission, the independent regulator of charities in England and Wales, has updated key finance guidance to show clearly that trustees are ultimately responsible for their charities’ finances, and respond to the need to make sure its guidance reflects the most current challenges facing thousands of charities.